Boise, Meridian, Nampa, Caldwell or Eagle ID and surrounding areas! With decades of experience Plumbing COMPLETE is your best chioce for all of your service plumbing and new construction plumbing needs. 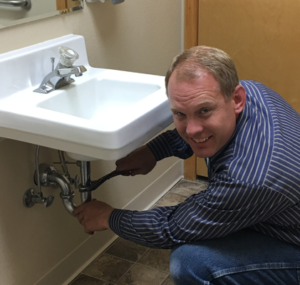 We strive to provide the highest level of service while meeting your plumbing needs at an affordable price in the McCall, ID area. Choose Plumbing COMPLETE for all of your plumbing needs. Plumbing Complete offers decades of experience in all areas of plumbing from Residential to Commercial and new construction to repair and remodels. We do our best to offer the highest level of professional service while maintaining the timeline and budget you require for your projects. 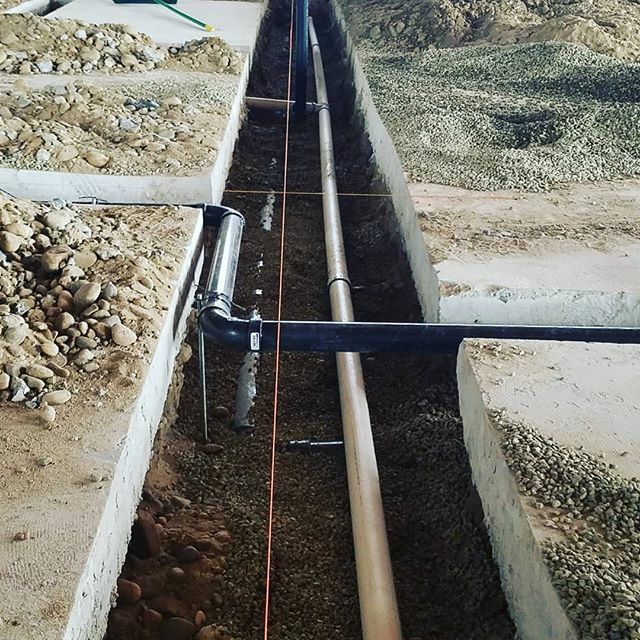 Additionally we not only support the plumbing aspect of a project but we can assist from the Planning stage to the excavation stage all the way through to your completed project.